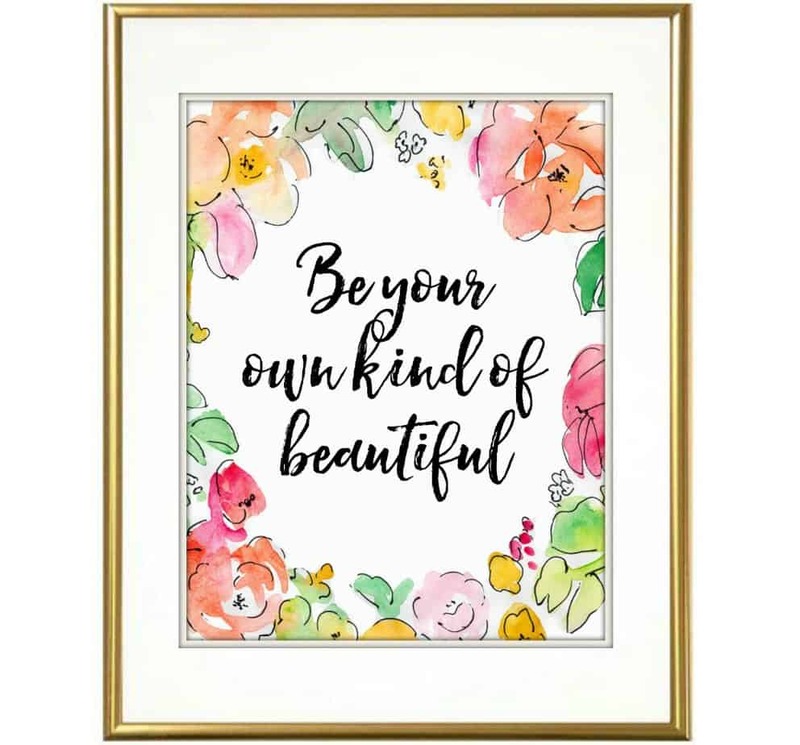 Today’s free printable is a reminder to always be your own kind of beautiful! I came across this quote on Pinterest and immediately fell in love with it. And do you know what I do with all my favorite quotes? 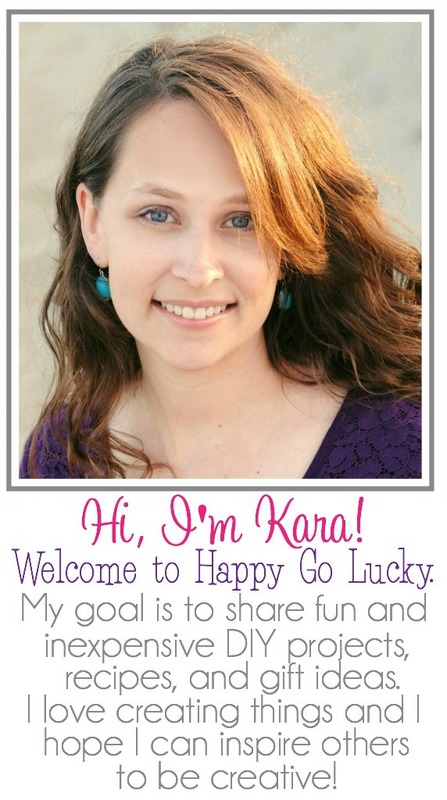 I make them into pretty printables to share with all of you. 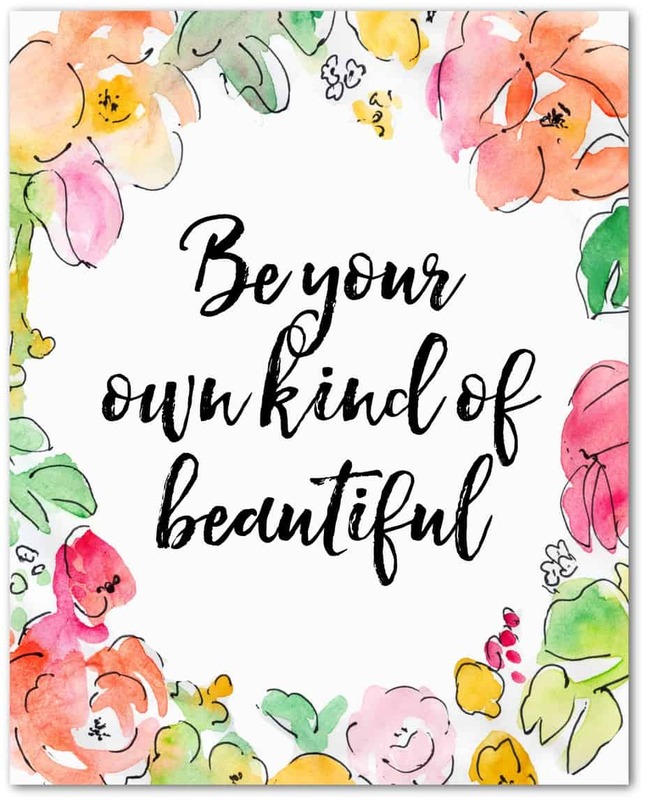 This is a great reminder to always be your own kind of beautiful. I also think it’s a great printable to make into a fun gift. Print it out, frame it, and you have an easy gift. 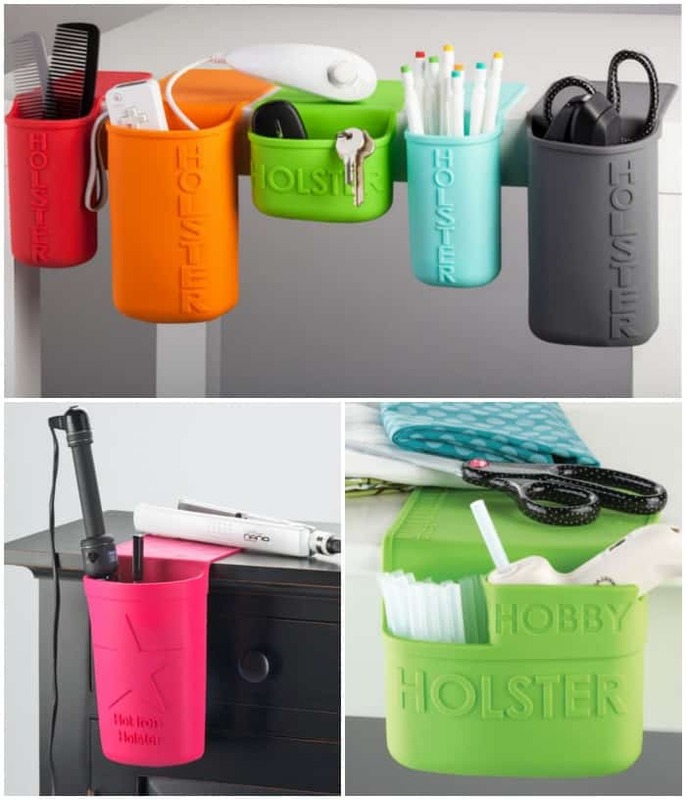 And have you heard of these awesome Holsters? I just discovered them and I’m in love! They’re great gifts for everyone you know. This printable would go great with a Hot Iron Holster and a few fun hair ties. Enter to win a Holster Prize Pack just in time for the holidays.